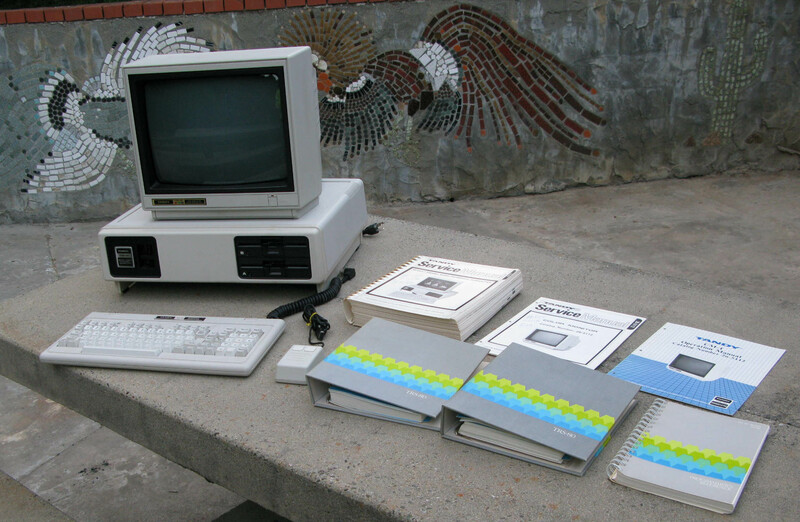 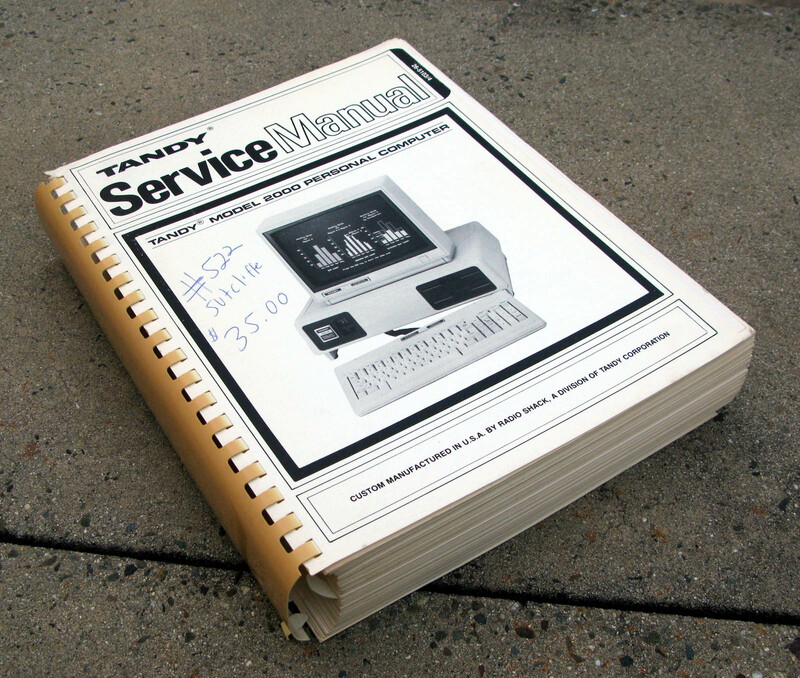 The Tandy 2000 was a personal computer introduced by Radio Shack in late 1983 which used the 8 MHz Intel 80186 microprocessor. 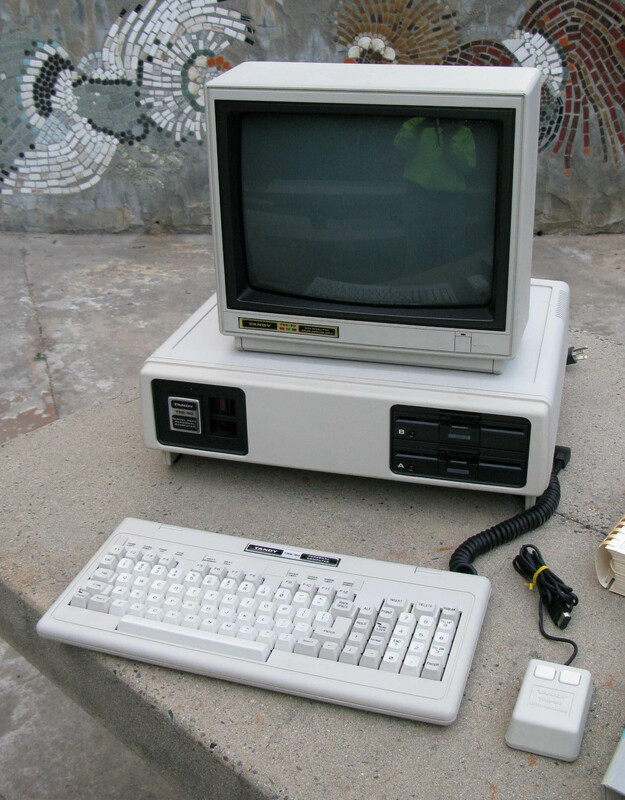 By comparison, the IBM PC XT (introduced in March 1983) used the older 4.7 MHz 8088 processor, and the IBM PC AT (introduced in 1984) would later use the newer 6 MHz Intel 80286. 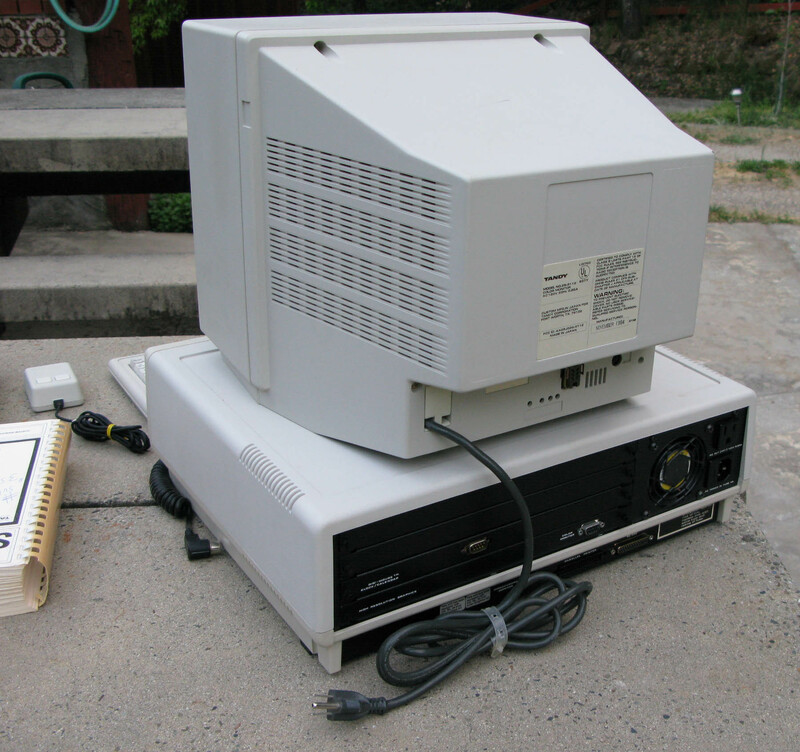 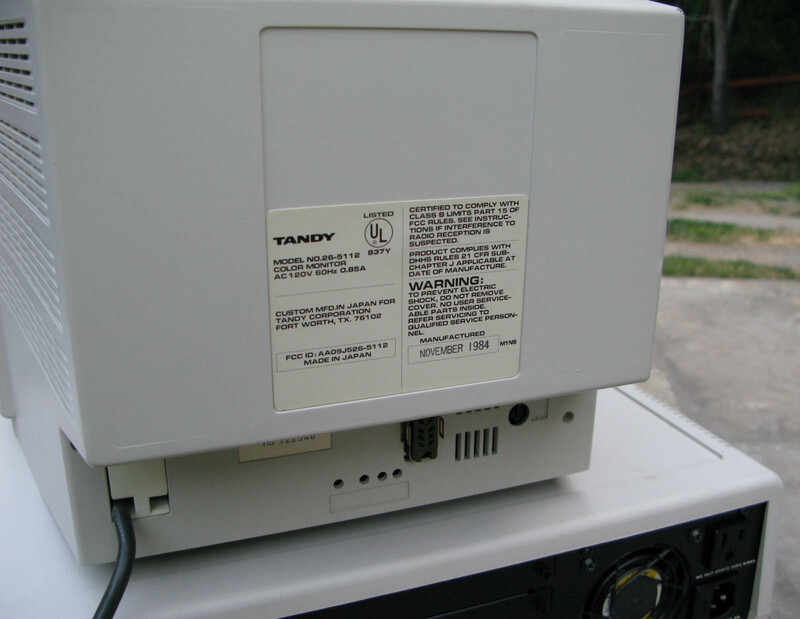 Due to the more efficient design of the 80186, the Tandy 2000 ran significantly faster than other PC compatibles on the market, and slightly faster than the PC AT. 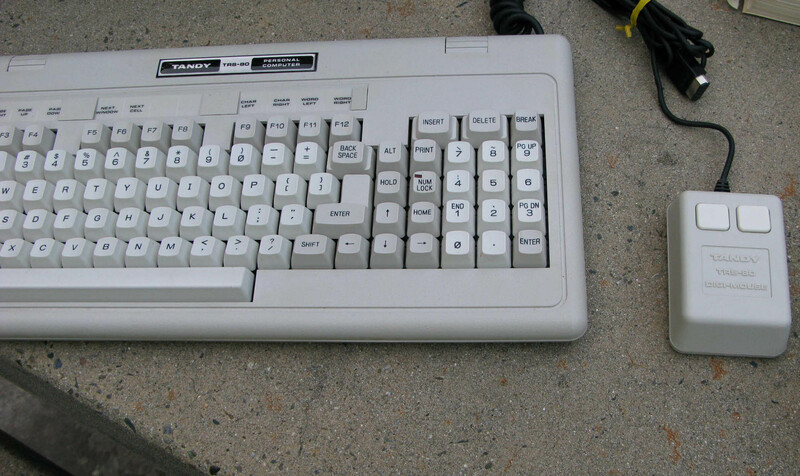 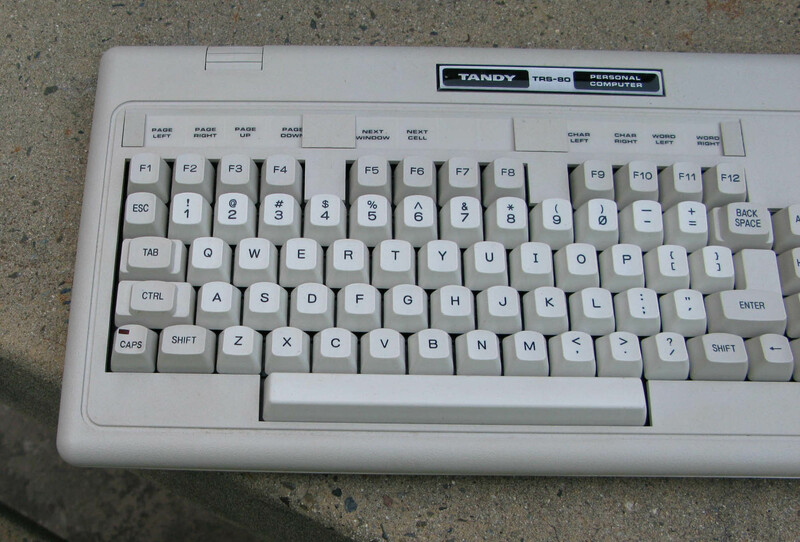 While touted as being compatible with the IBM XT, the Tandy 2000 was different enough that most software that was not purely text-oriented did not work properly. 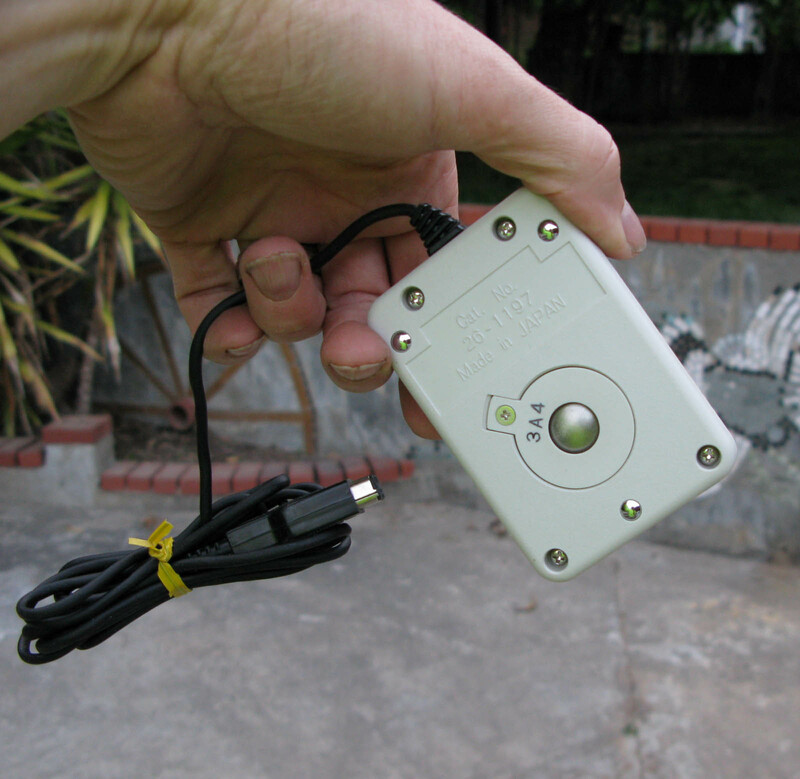 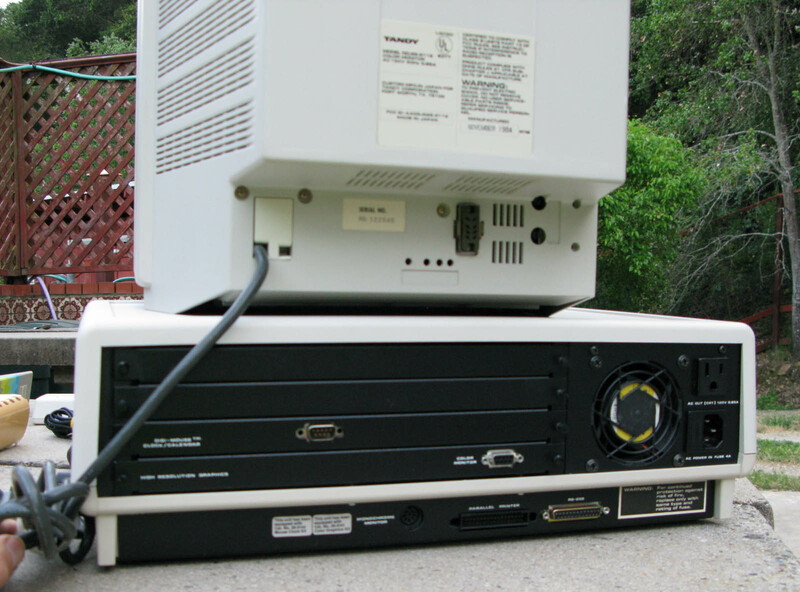 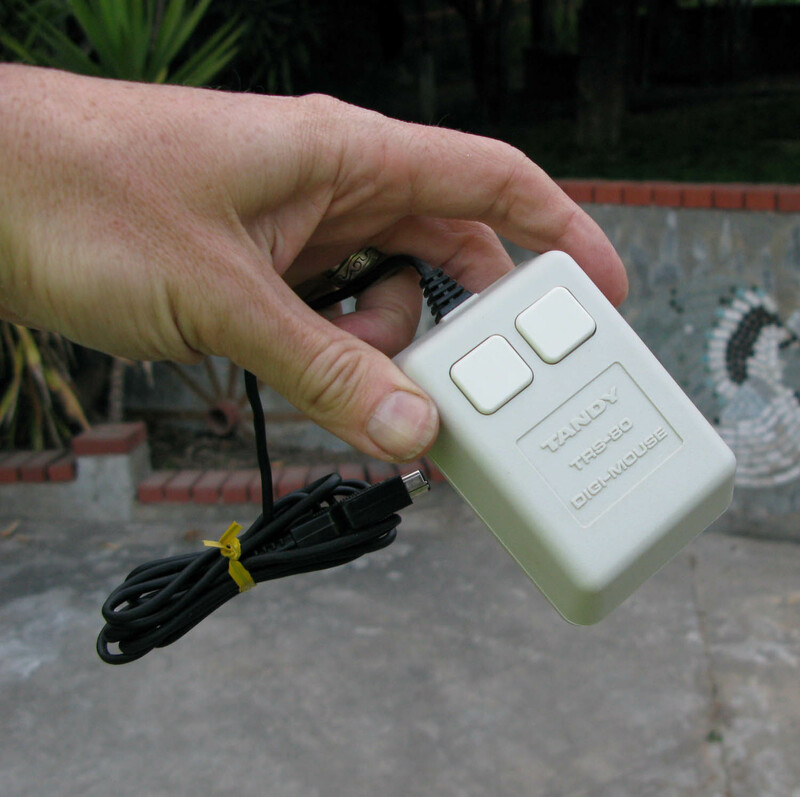 It differed by having a Tandy-specific video mode (640x400, but not related to or forward-compatible with the 1987 VGA standard), keyboard scan codes, and possible other differences. 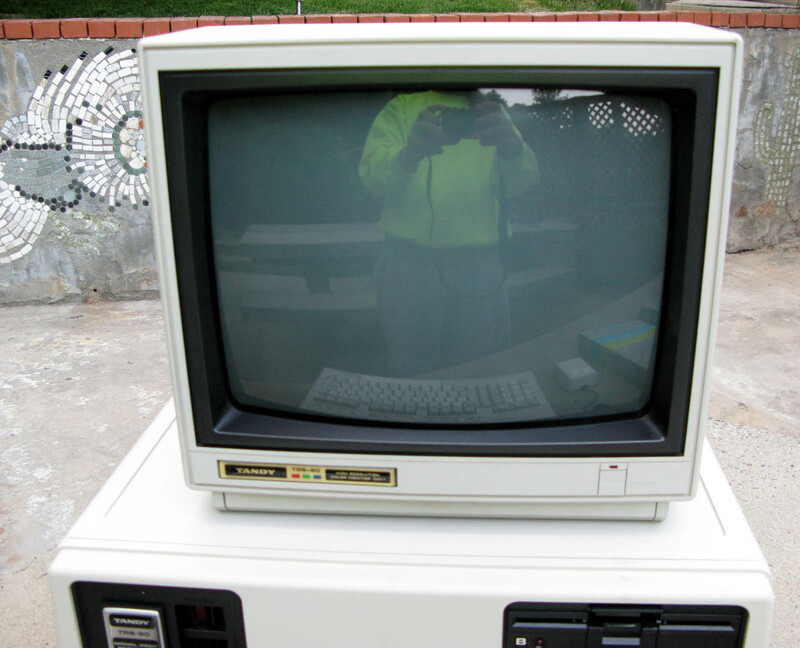 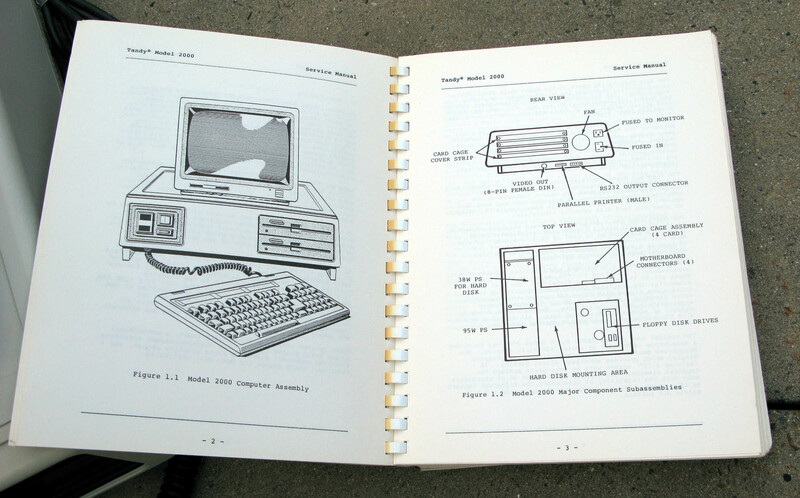 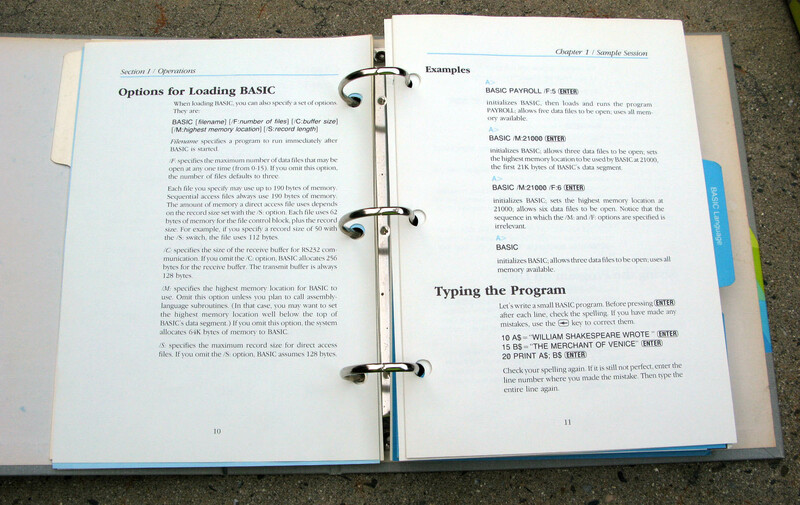 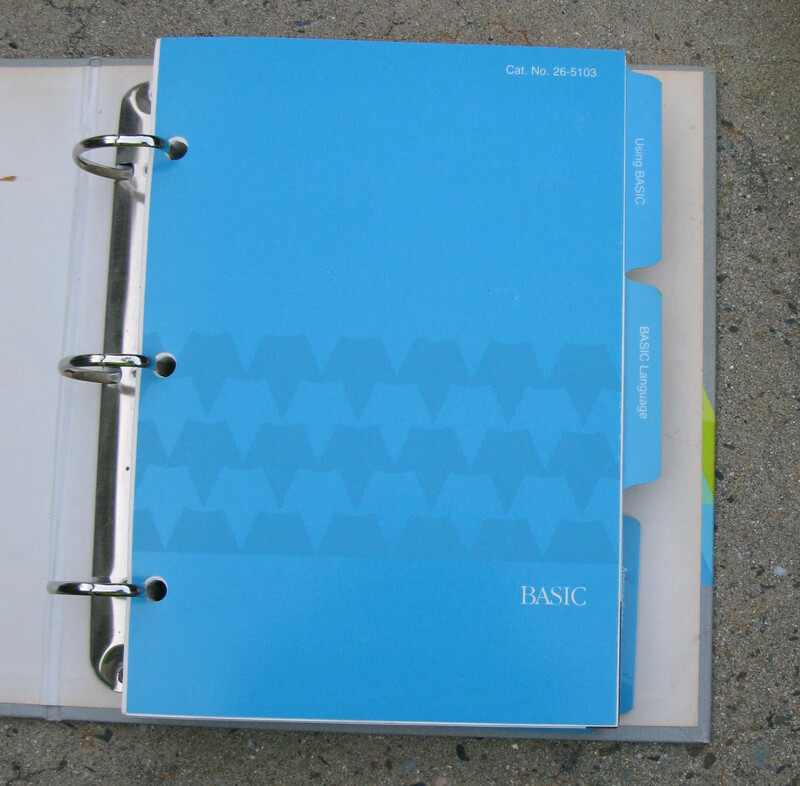 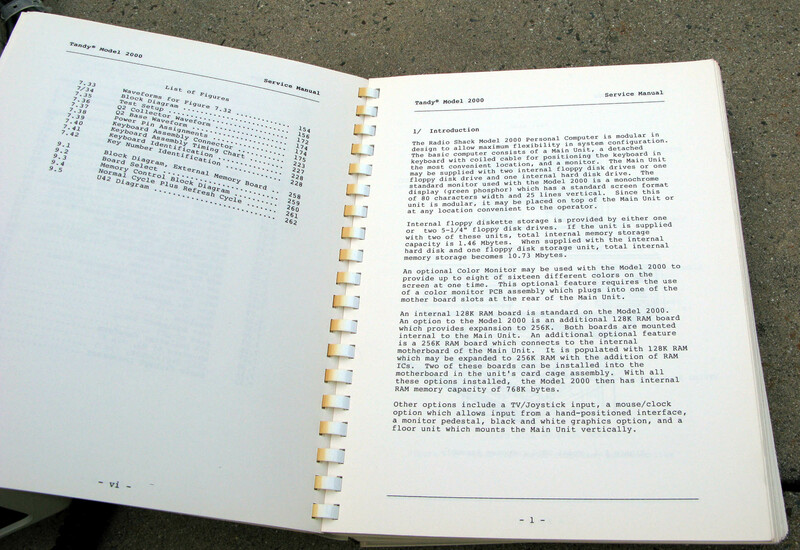 [clarify] The computer was poorly supported by Radio Shack in the following years; eventually the remaining unsold computers were converted into the first Radio Shack Terminals (which coincidentally had been one of the backup plans for the original TRS-80 Model I). 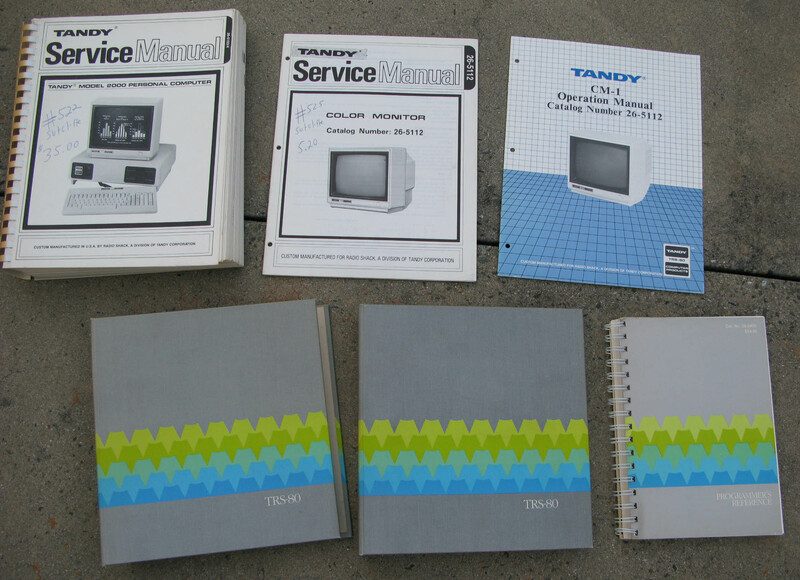 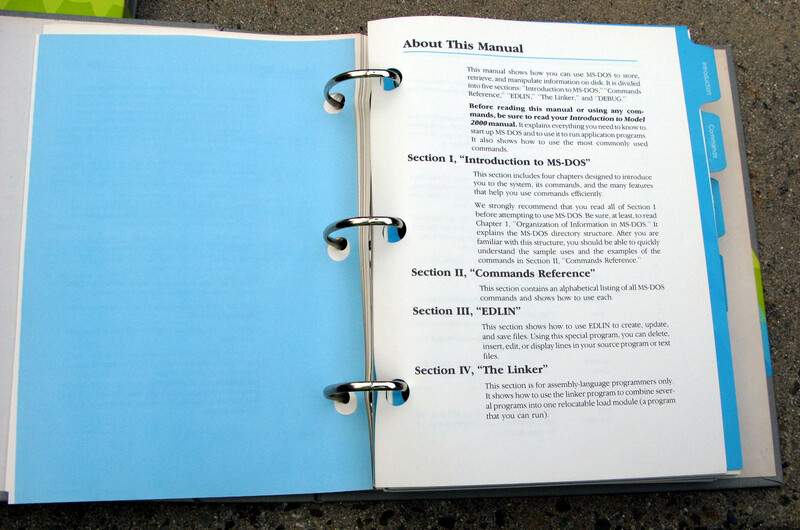 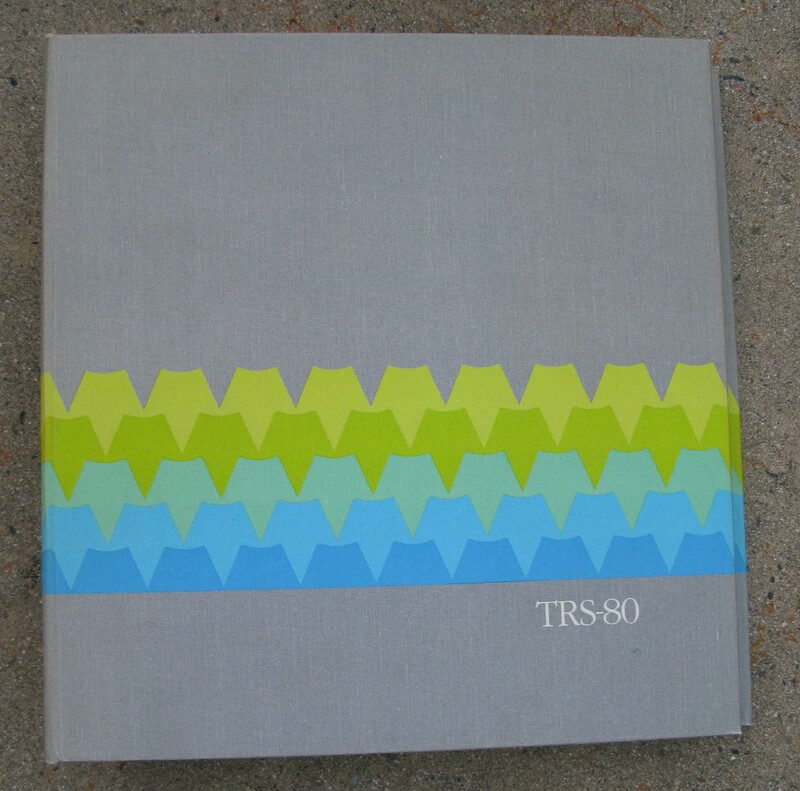 The Tandy 2000 was the only computer sold by Radio Shack that had both the "Tandy" and "TRS-80" logos on its case, marking the beginning of the phaseout of the "TRS-80" brand.